Burger King is unleashing a new weapon in the fast-food wars: a two for $10 Whopper meal deal. The promotion includes two Whopper hamburgers, two small fries, and two small drinks for $10 — an order that would typically cost more than $14 in most markets. 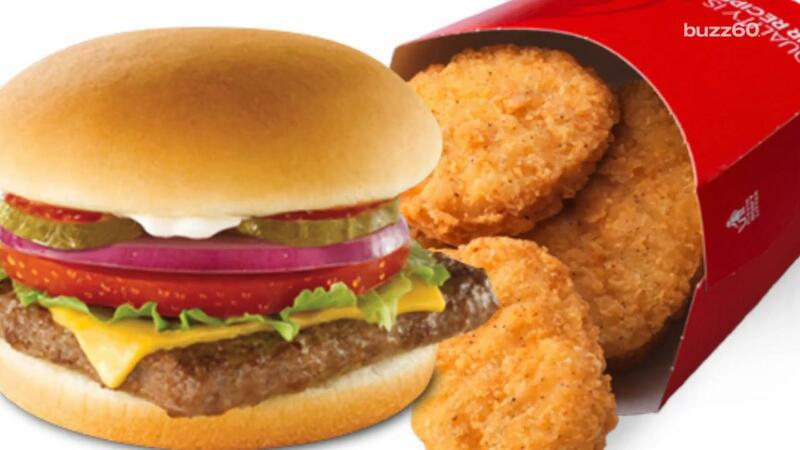 The deal is the latest in a series of similar promotions from fast-food rivals such as McDonald's and Wendy's that bundle several menu items together for a discounted cost. McDonald's, for example, launched the McPick 2 earlier this year that let customers choose two menu items for $2. The cost of the promotion was increased to $5 in late February in most markets. Wendy's has been offering a "4 for $4" meal that includes a junior bacon cheeseburger, four chicken nuggets, small fries, and a drink, and KFC has a similar offering called the "$5 Fill Up" meal. Burger King also launched another bundled promotion earlier this year: a "5 for $4" deal that includes a bacon cheeseburger, small french fries, four-piece chicken nuggets, a small drink, and a chocolate chip cookie. So what's behind all this value bundling? Wendy's CEO Emil Brolick says it's because consumers are strapped for cash. On an earnings call last year, Brolick pointed to data showing that median disposable household income in the US has remained relatively flat over the last two decades. "There are a lot of consumers out there who are simply heavy users of quick-serve restaurants, who don't have a lot of disposable income, and because they're using restaurants frequently, price and value is something that is important to them," Brolick said. "And we see that as something will be important for a long time to come, and we just have to evolve our offering to be more relevant to the specific needs that they have." McDonald's found out the hard way just how important value menus are to its customers. McDonald's CEO Steve Easterbrook said axing that menu was a major driver behind McDonald's declining sales over the last couple years. Now the chain is making discounts a central focus of its menu again, and sales are turning around. McDonald's US same-store sales increased 5.2% in the most recent quarter.